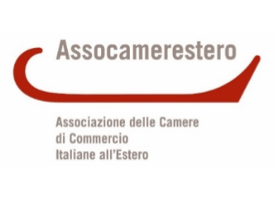 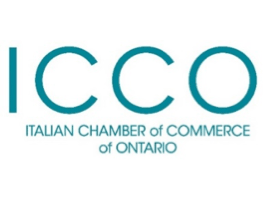 Toronto, April 26, 2016 – Join the Italian Chamber of Commerce of Ontario (ICCO) and Lady York Foods on Saturday, April 30 from 12 – 5 p.m. at 2939 Dufferin Street, for a tasting experience of authentic Italian cheese, cured meats, coffee, cookies and select Italian wines. 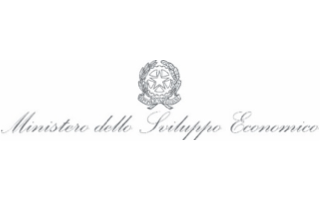 All members of the public are invited to the free event to taste select products specially chosen by the ICCO, which showcase the quality of authentic #MadeinItaly goods. 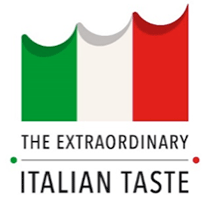 Participants can learn the meaning of label designations on bona fide Italian products like DOP, IGP, and DOC and have the chance to win a gift basket of Italian goods.